If you’re looking for a sleek forward-facing dash camera at an affordable price, the A118-C 1080p HD Dash Camera is the right choice. 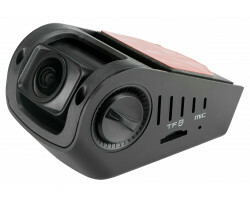 It records full 1080p HD video with an impressive wide-angle lens for continuous accident surveillance. It has all of the features you need to protect yourself from reckless drivers including loop recording and a built-in G-sensor. 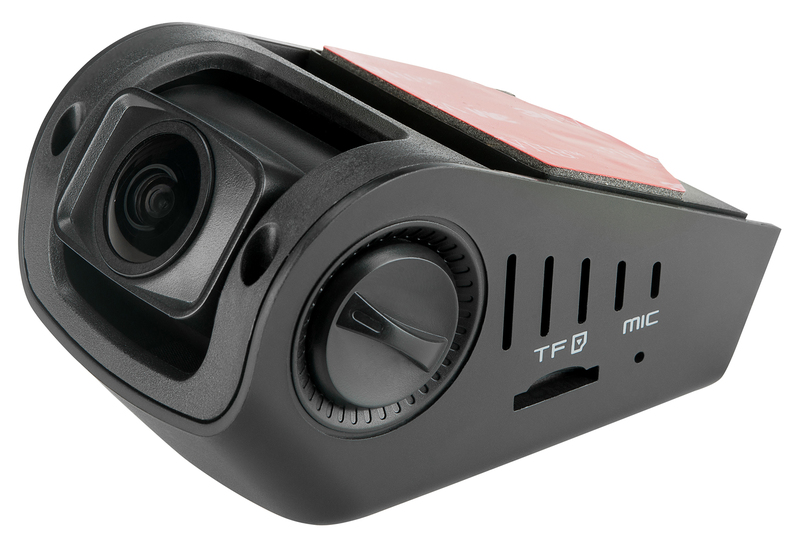 Stay safe on the road with the A118-C 1080p HD Dash Camera. 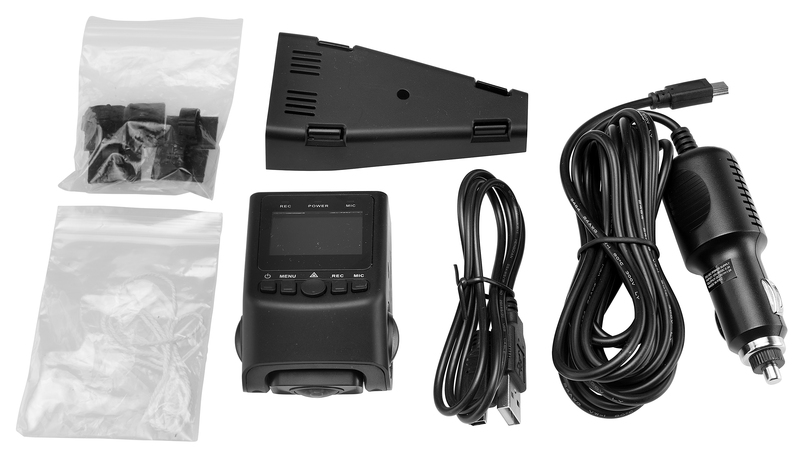 The A118-C 1080p HD Dash Camera is a covert dash camera that blends in easily with the rest of your dashboard and windshield. The body of the camera is less than 3 inches long, making it easy to hide. Just attach the camera to your windshield using the included adhesive mount and you’re good to go. If you get into an accident, the other person won’t suspect that they’re on camera. The camera records full 1080p HD video and audio, helping you see all of those important details including license plates and street signs. The camera records everything using a 170-degree ultra wide-angle lens. No matter where you place the camera, you’ll always have a full view of everything that’s happening on the road. You don’t have to worry about important details being cut off at the edges of the frame. Like most dash cameras, the A118-C 1080p HD Dash Camera is designed for continuous accident surveillance. 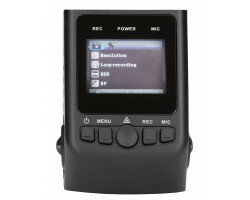 It comes with a 32GB memory card that can store up to 5 hours of HD video. 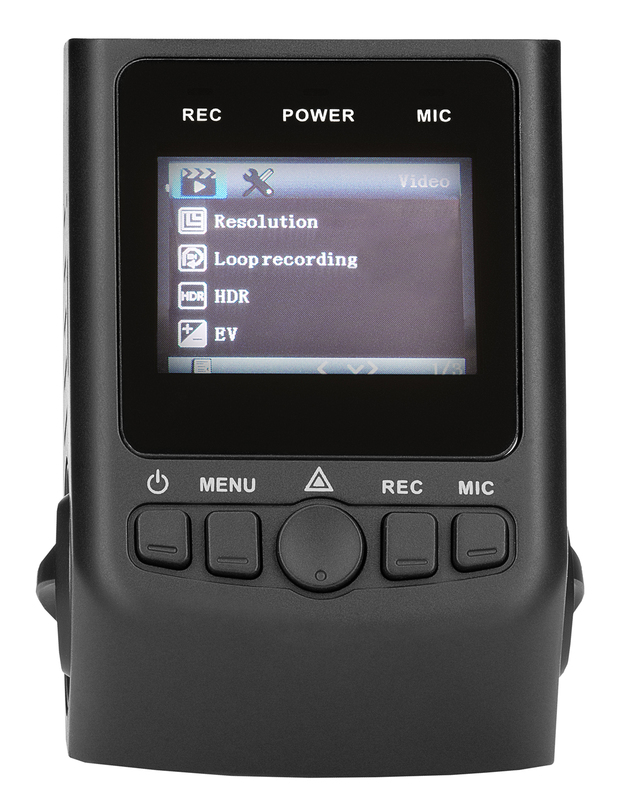 If you need more storage space, you can use the loop-recording feature, which means that the camera will automatically write over your old footage when the memory card is full. You can keep driving without worrying about whether or not you have enough storage space. 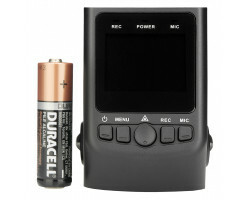 The camera also features a built-in G-sensor that’s designed to detect when something or someone impacts your vehicle. When you get into an accident, the G-sensor will permanently store your footage on the memory card until you manually delete it. You don’t have to worry about the loop-recording feature accidentally erasing crucial evidence from your trip. When you use a dash camera in your car, you need to make sure that the camera can withstand extreme temperatures. 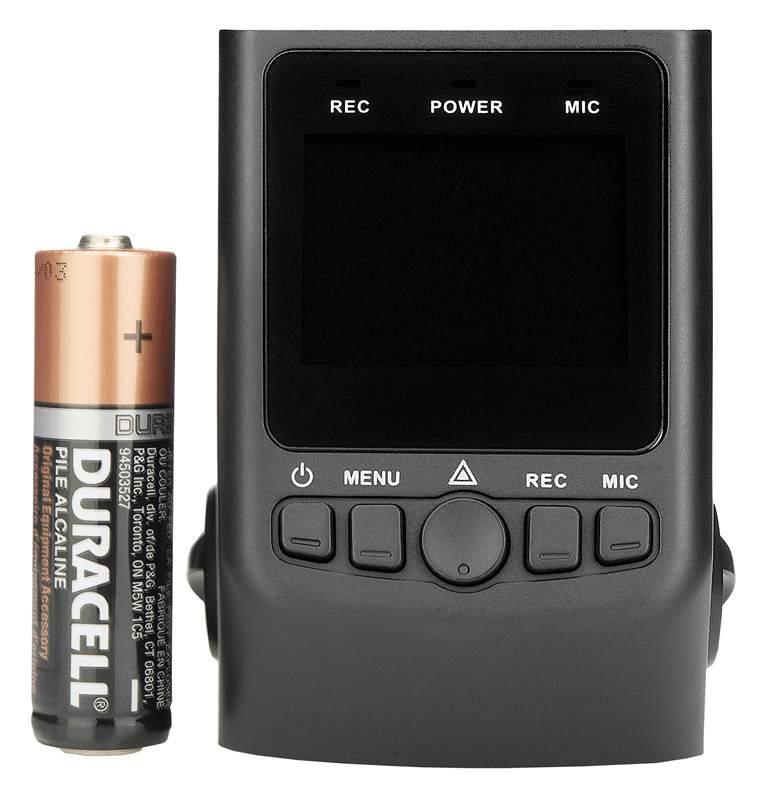 Dash camera batteries tend to fail when exposed to excess heat or frigid temperatures. 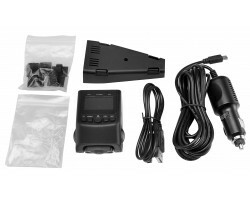 Instead of using a battery, the A118-C 1080p HD Dash Camera plugs directly into your car for continuous power. The camera can withstand long hours in the car during the summer and winter, and it won’t lose power in the middle of your trip. The A118-C 1080p HD Dash Camera is an all-around great choice when it comes to accident surveillance. Compact and easy to use, the camera will help you protect yourself and your vehicle when you’re on the road. Get peace of mind every time you drive with the A118-C 1080p HD Dash Camera.